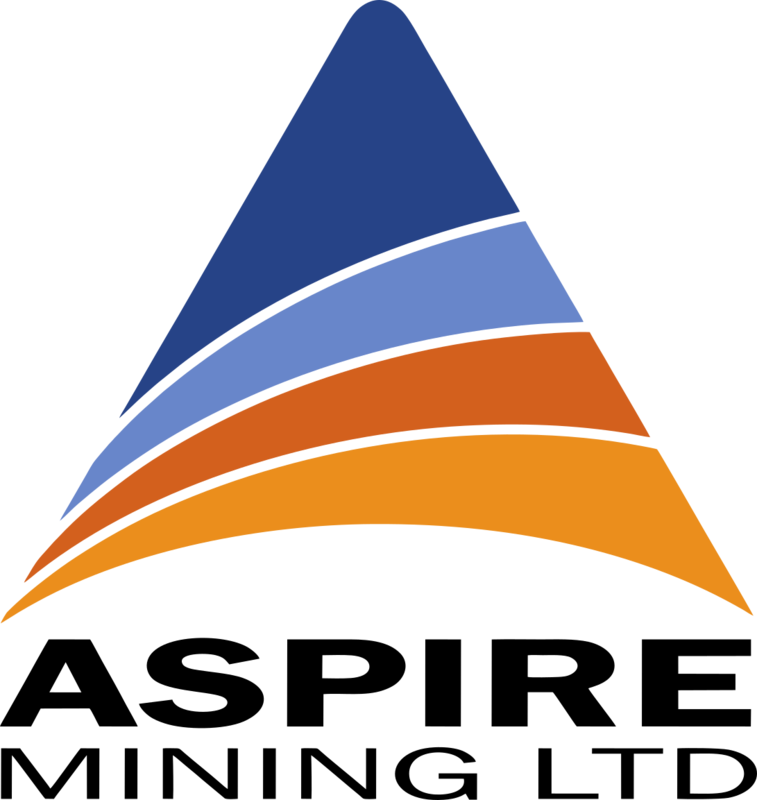 ASX listed and Mongolia focussed metallurgical coal developer Aspire Mining says its Ovoot Early Development Project, or “OEDP”, will pump out an annual EBITDA of AUD$240m from the production of 4 million tonnes a year of sought-after “fat” coking coal for delivery into China. The OEDP will have an initial mine life over nine years and churns out an impressive pre-tax NPV of AUD$820m and IRR of 43.7%, which is inclusive of all mine, logistics, waste pre-stripping and haul road construction CAPEX costs, totalling AUD$385m. The company tabled the outstanding results from its PFS for the fully-owned OEDP released this week and it will now steam head long into a DFS, expected in about six months. 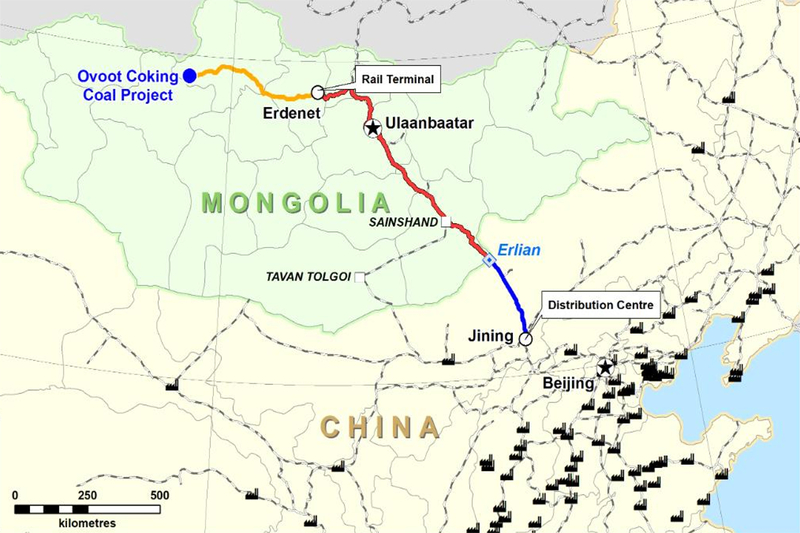 Aspire is targeting to commence construction of a 560km haul road corridor from Ovoot east to a rail head at Erdenet later this year, once all permits are in place and funding is secured. The company has an aggressive schedule with the haul road construction, mine build and commissioning all completed by the March quarter of 2021 and first coal production from Ovoot in the June quarter of the same year. The margins are exceptional too, with Aspire making AUD$96 per tonne on the ore delivered into China, which will put the company as a second quartile producer on the global seaborne cost curve for metallurgical coal. The OEDP is a single open pit mining operation with a low strip ratio of 4.6 to 1 and the project payback is only two years. There is also an extended case option, which could take the operation out to a mine life of 12.5 years through future cutbacks of the initial pit design. According to the company, the project financing process is progressing well, with strong ongoing support from its major shareholders, Mongolian businessman Mr Tserenpuntsag and Hong Kong-based commodities trader and transportation carrier the Noble Group. In addition, Aspire said there was also preliminary interest from a number of specialist financiers to provide debt funding for construction of the mine, the processing wash plant and haul road to Erdenet. The company’s large Ovoot coking coal project is a real beauty with a quality ore reserve of 255 million tonnes, of which only 36.8 million tonnes will be carved out for the OEDP phase of mining production. In that sense, the strong forecast cash flow for the OEDP is likely to be very complementary to achieving a far larger potential production profile down the track, based on alternative transportation solutions, perhaps even through Russia to the north. The OEDP economics are most sensitive to the coking coal price received, with analysis showing that a 10% increase in the price to about AUD$230 per tonne, boosts the project’s NPV by 39% to AUD$1.14b. Interestingly, the announcement of today’s robust PFS results for the OEDP comes just days after Gina Rinehart’s Hancock Prospecting launched a potential AUD$740m buy-out of privately-owned, Australian coal explorer Riversdale Resources, who owns the Grassy Mountain hard coking coal project in Alberta, Canada. That project is projected to produce around 93 million tonnes of coking coal over a proposed 24-year initial mine life, a similar production rate to the OEDP. The huge bid from Hancock says a lot about the state of the metallurgical coal market at present, where there are effectively no new tier 1 coking coal assets for sale globally. Add this to a recent report by Chinese independent services provider and consultant Fenwei Energy Information Services pointing to a significant supply shortage of “fat” coking coal in China over the next six years and it’s no wonder that Aspire’s management is pedalling fast to get the OEDP into production.